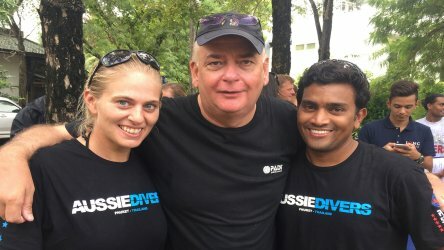 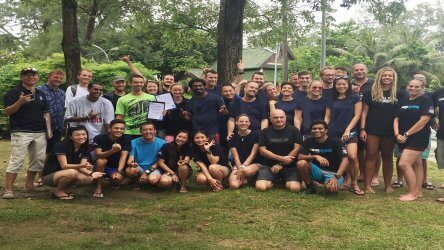 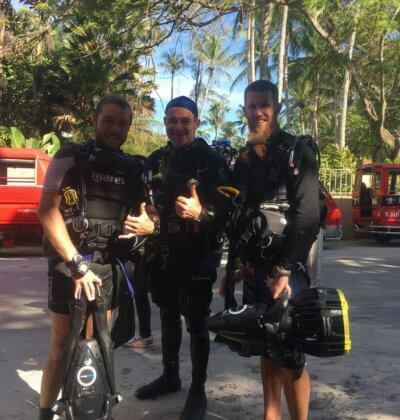 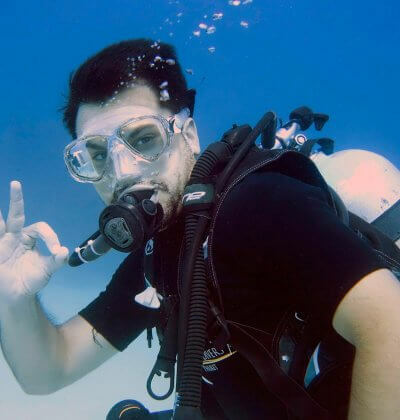 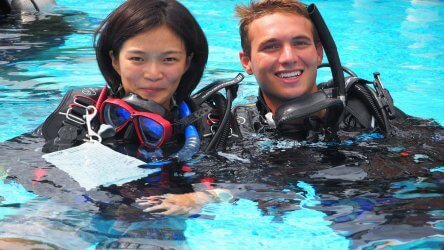 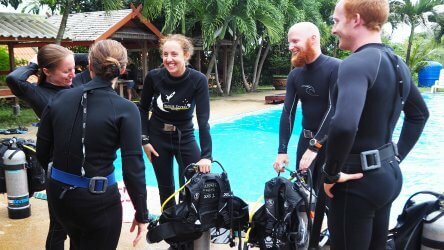 To successfully become a PADI instructor who is allowed to teach PADI courses it can sometimes be hard disseminating all the available information and figuring out exactly how much it will all cost, the time involved or all the things you will need. 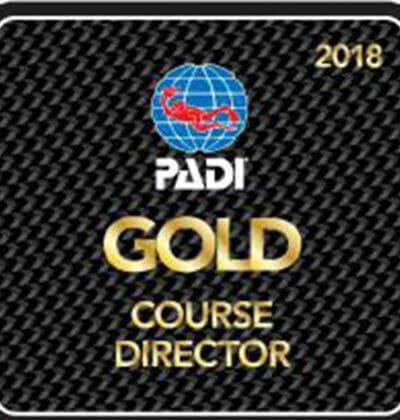 So we have made life simple for you and our prospective IDC candidates by splitting the IDC course information into easily digestible chunks. 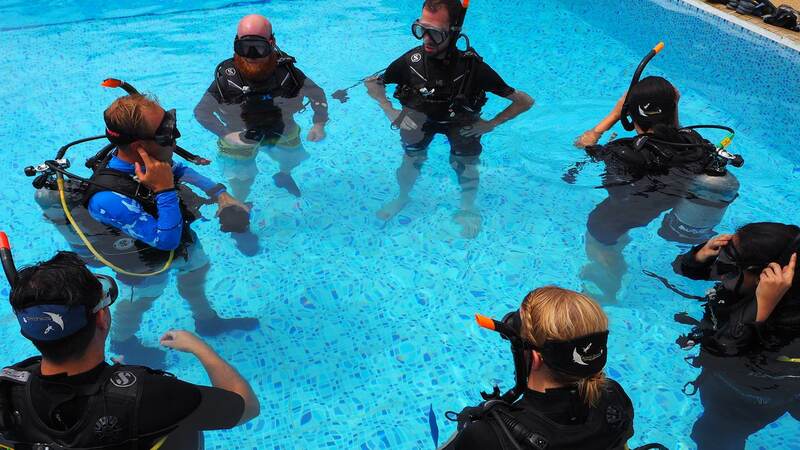 If you are interested in becoming an (OWSI) Open Water Scuba Instructor, than you need to read through each section in the Instructor Development Course area, if you have a question, we are always willing to answer them so don’t hesitate to contact us and ask!